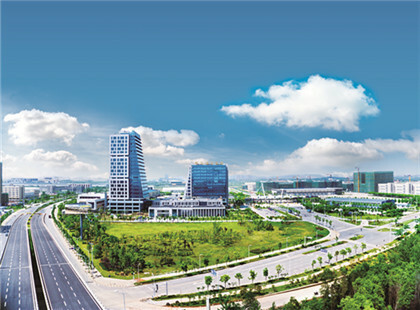 The Future City is one of the four concentrated talent bases for major state-owned enterprises. 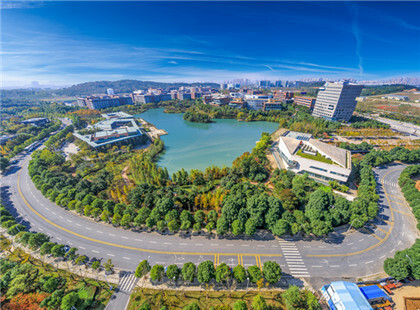 Located in Optics Valley Modern Service Park, the 1,333-hectare Yanxi Lake boasts unique wetland landscape. 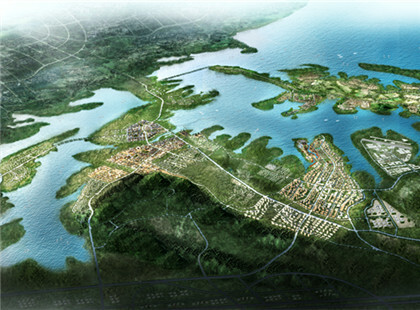 Wuhan East Lake Free Trade Zone is a special customs supervision area functioning as a bonded logistics area. 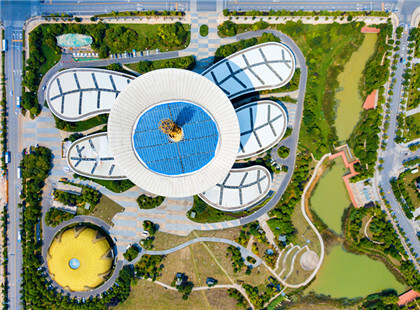 It is China's second largest state-level biotech industrial base in view of overall strength. 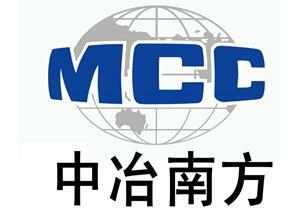 It is the core carrier of China's first state-level optoelectronic information industry base. 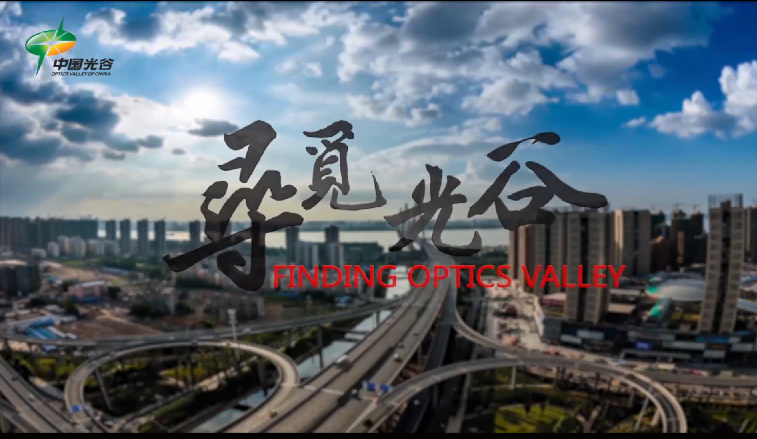 The 2019 FTTH APAC Conference is held in the Optics Valley of China, Wuhan, Hubei province, from April 15 to 17. 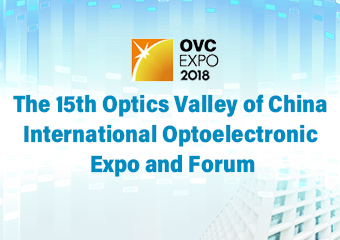 Wuhan Optics Valley Bluefire New Energy, a company based in the East Lake High-tech Development Zone, won a gold medal at the 47th Geneva International Exhibition of Inventions, according to recent reports. ​WISDRI Engineering & Research Incorporation Limited, formerly known as Wuhan Iron & Steel Design and Research General Incorporation of Ministry of Metallurgical Industry, was established in 1955. 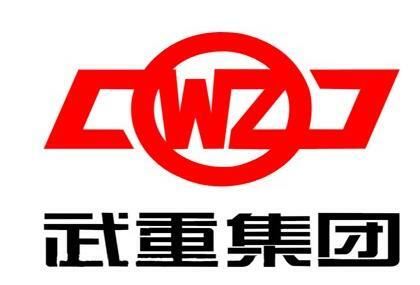 Wuhan Heavy Duty Machine Tool Group Corporation is a key large-scale enterprise that produces a wide range of heavy-duty and ultra-heavy-duty machine tools. We manufacture domestically while doing research and sales overseas. Douyu is made by and for young people, and that is what makes Wuhan an ideal choice. With such a big population of undergraduates, Wuhan is our largest market and talent pool.